From baby animals to a secretive mouse, this months books have a distinctive animal flavour. 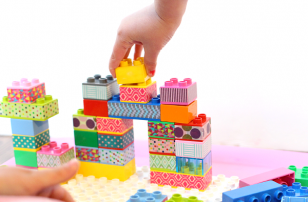 Young kids are very tactile, holding, feeling, rubbing everything they come in contact with. 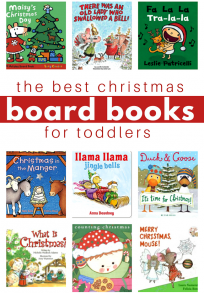 Add to that baby animals and you have a book that will interest young readers. 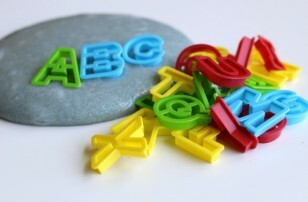 Baby Animals is sturdy for little hands to turn the pages and rub the fur of rabbits and calves. Touch a Feel books are a great way to explore vocabulary with young kids too, helping them to find words to describe what they are feeling. Baby Animals is just one of the books recently re-released in the Touch and Feel series. The animal village created in Richard Scarry books were part of my childhood and have been popular with my own kids. 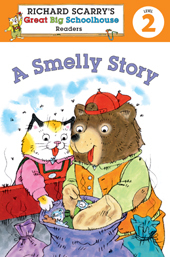 A Smelly Story uses short sentences, limited vocabulary and repetition to make it an easier story for new readers to enjoy on their own. The front cover provides a few tips on sharing the book with kids and how to encourage them to read it on their own. 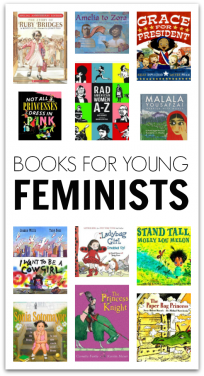 The garbage angle might even appeal to boys who may be more reluctant to read. Who doesn’t love a good story about chasing a pile of garbage? Like it or not, our kids will probably encounter someone who thinks they are better than anyone else (or they may go through a stage of this themselves). 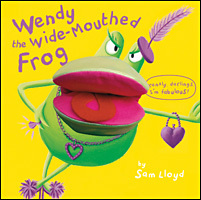 Wendy is a frog who thinks just that and criticises the other animals in the wild for not being as great as she is. That is, until she meets a squid. At first I thought, with Wendy poking fun of other animals, that the book was somewhat negative in nature. Although Wendy isn’t nice and does change her tune at the end (though doesn’t apologize to others for her behaviour), the book does open up an opportunity to discuss how negative comments can make our friends feel bad. Wendy herself is a hand puppet which mom can use to bring Wendy to life but the kids will love the squid page where they too can stick their hand in to be the squid’s tentacles. 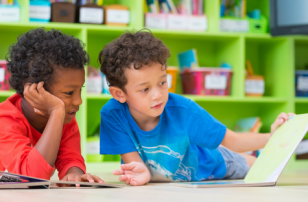 This moves kids from being passive listeners to interacting with the book too. As a child it’s great to find or receive a special treat. Sometimes we’re worried we’ll have to share with others so we keep it a secret. 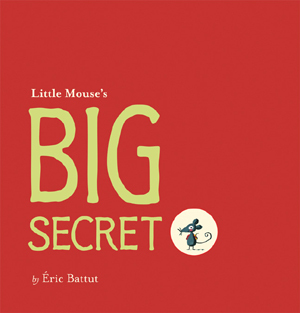 That’s what Mouse does in Little Mouse’s Big Secret. Each page has a friend asking Mouse what he’s found but he doesn’t tell. Eventually Mouse’s secret is discovered and Mouse finds out sharing with his friends isn’t all that bad. I love the very simple look of this book, with a small line of text and just illustrations of a tree and mouse. 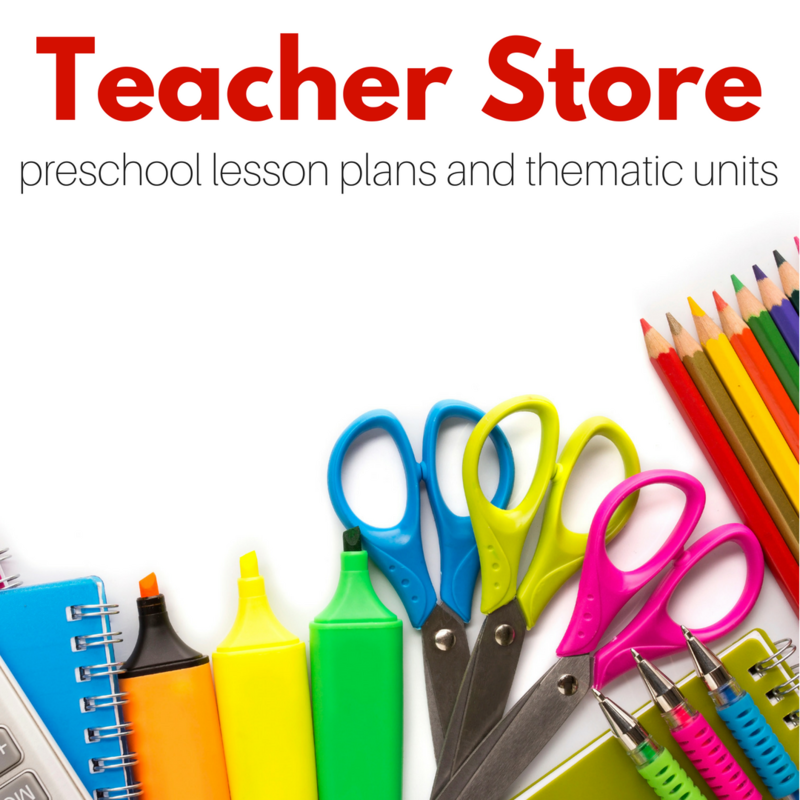 Early readers will enjoy helping out as one line is repeated on many pages of the book. And then of course there’s the fun of actually sharing and enjoying something with your friends, as Mouse discovers near the end. Carrie Anne is a contributing writer on No Time For Flash Cards , she is a mom of 3 , and is the Managing Partner and Editor-in-Chief at EverythingMom.com. Next Post: Happy Birthday To Us – Giveaway For You! Thank you, I’m always looking for what recommendations for what books to get (or have reserved) at the library. Your “books about” categories are great too. Thank you.